Do you know the benefits of content marketing? Content marketing helps companies building trustworthy relationships with their customers on different stages of the buyer’s journeys. Offer valuable content and useful information to help your customers achieve their goals and avoid chasing them with aggressive ads. how to measure and analyze the success of your content. 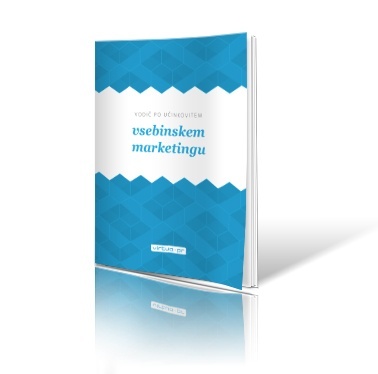 Fill in the form and download our free e-book about content marketing. Sberbank Slovenia was getting plenty of visitors to its website, but it was struggling to convert them into qualified leads. It needed a way to nurture prospects through the entire funnel and decided that inbound marketing was the way forward. It teamed up with marketing agency Virtua PR and started using the HubSpot software. With its first campaign, Sberbank Slovenia generated 941 leads and 53 new sales qualified leads. In recent years, you must have heard about the importance of aligning marketing and sales for improving business results. Nevertheless, in many companies the situation is still not optimal. Jasna Suhadolc, who has extensive experience in inbound marketing, working with foreign and domestic clients, hosted the first Actuado webinar. She spoke about how we can create qualified leads that are important for both marketing and sales. What exactly are inbound marketing and inbound sales? How to connect them and what kind of results to expect? How to improve results with coordinated content that addresses buyer’s needs and pain points throughout the entire buying process? Fill out the form and download a recording of the webinar. 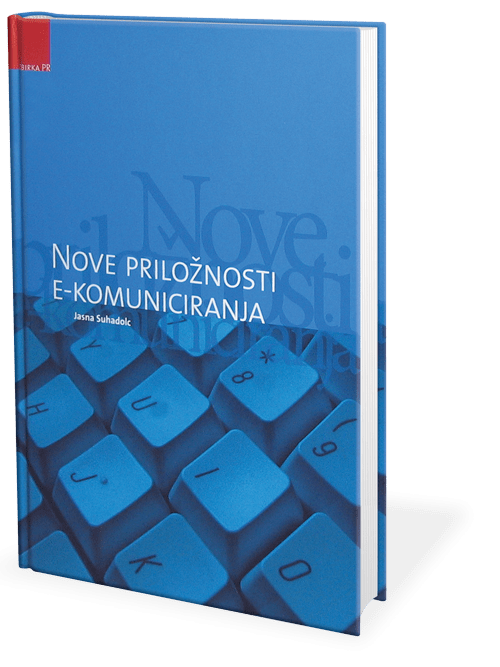 Jasna Suhadolc, the founder and managing director of Actuado, wrote the book New opportunities of e-communication in 2007 that was published by the Public Relations Society in Slovenia, in cooperation with the major business-publishing house GV Zalozba in the series of books for PR professionals. Jasna keeps getting asked to write a new one, because the book is a) in Slovenian (a language spoken by only 2 million people) and b) a little bit outdated, but until that happens you can find her speaking, download one of the e-books she produced with her team or read one of her blog posts.